Seemingly out of nowhere, Pokemon GO exploded on the digital scene over the last week. For those of you who haven’t heard what Pokemon GO is yet, think of it as a perfect combination of nostalgia and geo-caching. Users are encouraged to explore everywhere from parks to local businesses, seeking out Pokemon and restocking Poke-Balls which are used as a form of ammo for catching said Pokemon. If it sounds like we’re speaking a different language-well we are. But as is common with many viral trends, you don’t have to understand it or even enjoy it to be able to capitalize. 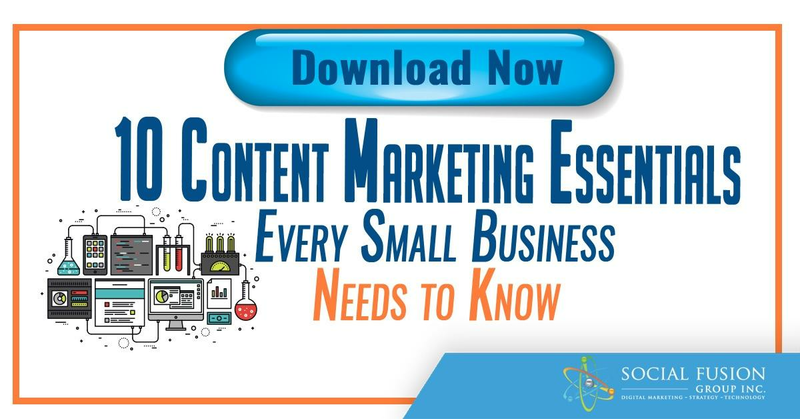 As with all viral trends, businesses need to act fast while there is still a buzz if they want to drum up some extra business from the latest phenomenon. Savvy businesses are registering as PokeStops as well as promoting themselves as a popular hangout for certain Pokemon characters. 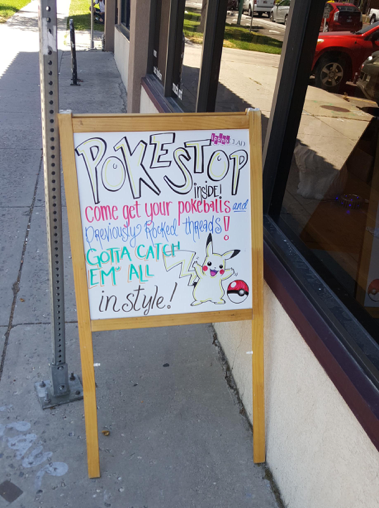 A clothing store went grass-roots, posting this sign outside of their store to draw additional foot traffic into their store, hoping players would pick up some threads while inside. A museum in Arkansas discovered that they were a veritable hotbed of both Pokemon and PokeStops, so they turned to their blog to promote the news. For a business like a museum that you have to pay to enter, this is an easy win. 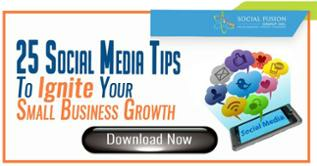 Other businesses may need to get more creative to ensure that the extra foot traffic converts to extra sales. 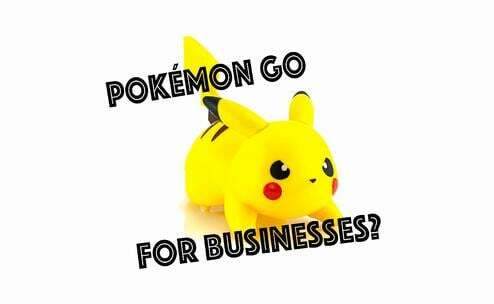 Consider creating some Pokemon themed offerings if you are a coffee shop or restaurant, or maybe a special sale tailored around the Poke-craze. As a brick and mortar business, the first thing to do is search your location to find out if you have any hiding “Poke-bait.” If you don’t have a natural abundance of Pokemon, no need to worry. Pokemon GO offers purchase option called a “Lure Module” that attracts Pokemon to your business for a set period of time. Before you decide to make this purchase, make sure that the player demographic fits your target persona. As with any viral craze, the Pokemon GO obsession is not without controversy. There have been some widespread accusations that a possible “miscoding” in the app leaves users vulnerable to data mining. With no way to know how long this trend will last, businesses who are able to should take advantage while they can.